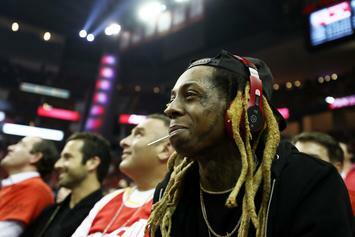 The producers say they worked on "Scottie Pippen" and seemingly confirm "Carter V" tracklist. 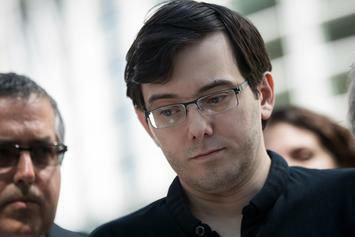 Martin Shkreli reportedly never handed it over. 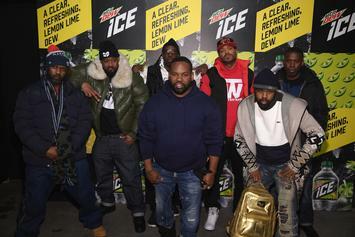 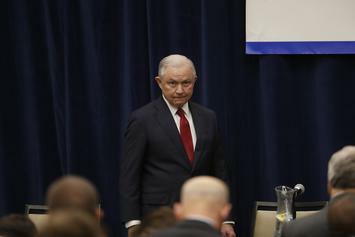 Reports say the the fate of both Lil Wayne and Wu-Tang's forfeited albums are in Jeff Sessions hands. 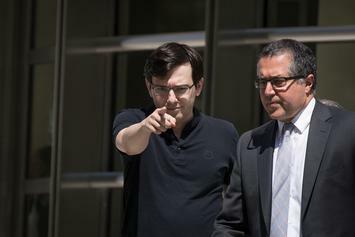 Martin Shkreli has been ordered to hand over $7.3M in assets. 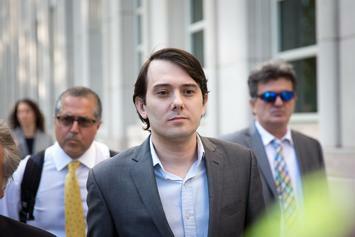 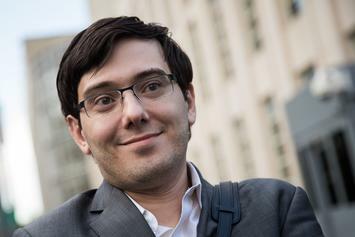 Martin Shkreli's market manipulations will cost him nearly 10 and a half million dollars. 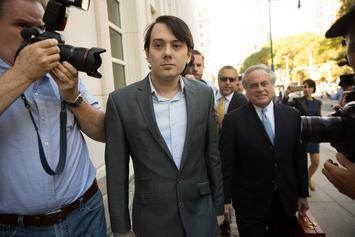 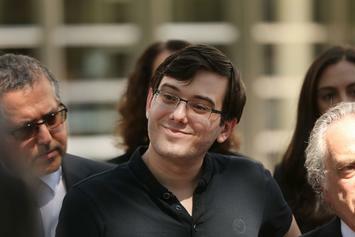 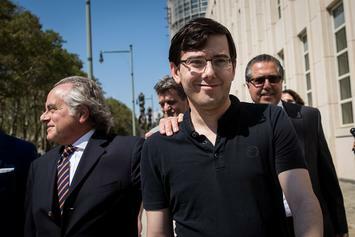 Martin Shkreli's legal dramas continue. 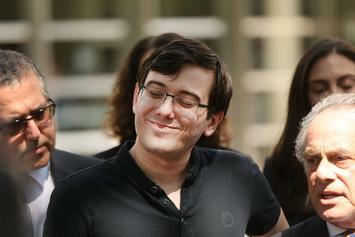 Martin Shkreli is in jeopardy of losing that million dollars. 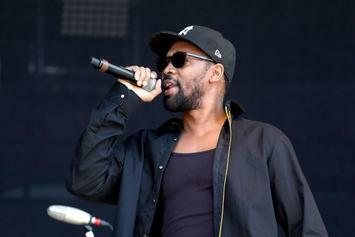 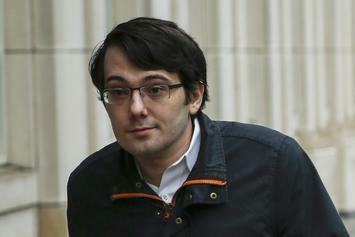 Martin Shkreli finally sells the controversial Wu-Tang double CD. 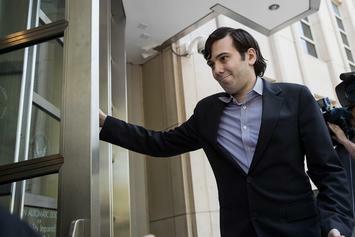 Martin Shkreli may have pulled off another huge case of fraud. 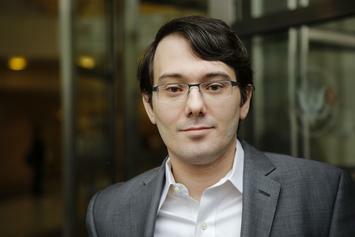 Martin Shrekli's definitive douchebag moments. 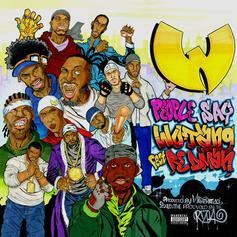 After dropping $2 million dollars on it back in 2015, Martin Shkreli is trying to sell Wu Tang Clan's "Once Upon a Time in Shaolin" album on Ebay. 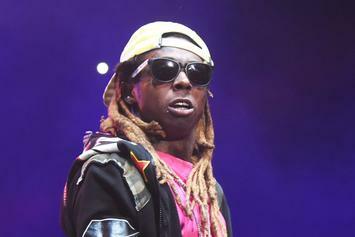 Lil Wayne's "Tha Carter V" has been "coming soon" for what feels like an eternity. 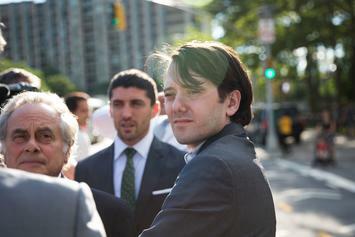 Martin Shkreli caught some serendipitous luck. 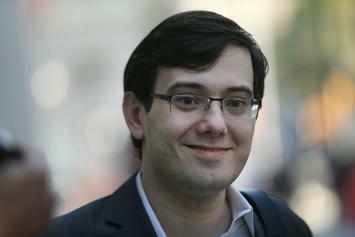 Martin Shkreli is facing 20 years in prison. 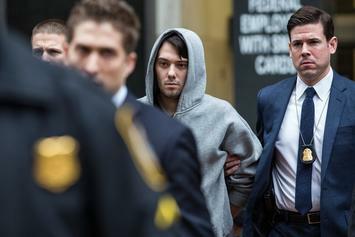 Martin Shkreli thought he was big pimpin'. 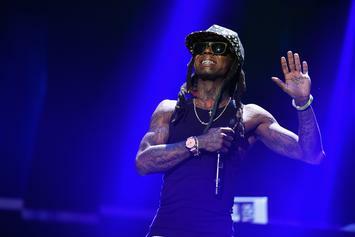 Lil Wayne is taking Martin Shkreli to court next time he leaks "Carter V" music. 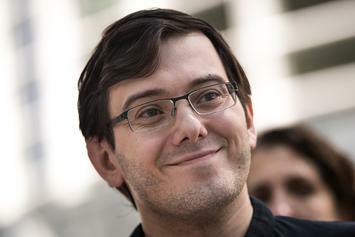 Martin Shkreli is trying to sell tickets to a lecture next week by billing the event as a listening event.